There are only a few connected thermostats for high voltage (line voltage) heating on the market. 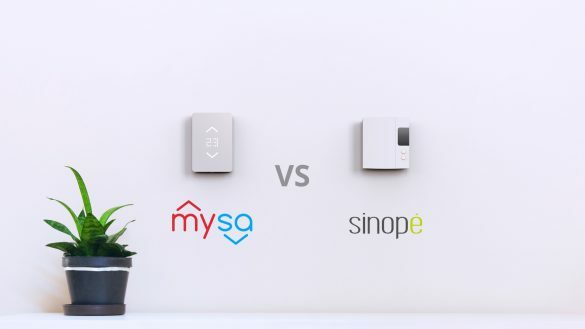 We will be looking at a side-by-side comparison of the Mysa Smart Thermostat and the Sinopé TH1120RF-4000 Model, both for high load heating systems. Canada had its 150th birthday on July 1st. Canadians from coast to coast came together to celebrate the freedom, peace, and prosperity that this country has given us. Check out this side by side comparison of the Mysa Thermostat and Stelpro’s Maestro thermostat. Low Voltage or High Voltage Heating What’s the difference? How your house heats up matters to your energy bill. So, how do you determine whether you have a low or high voltage system? This article’s here to help! Single pole vs double pole: what’s the difference? Single Pole and Double Pole thermostat technology have been around forever. What does that even mean? Are they compatible? What does Mysa use? We’re finally shipping! Large scale manufacturing is underway and the first customers will be receiving their Mysas soon. Come check out our journey! 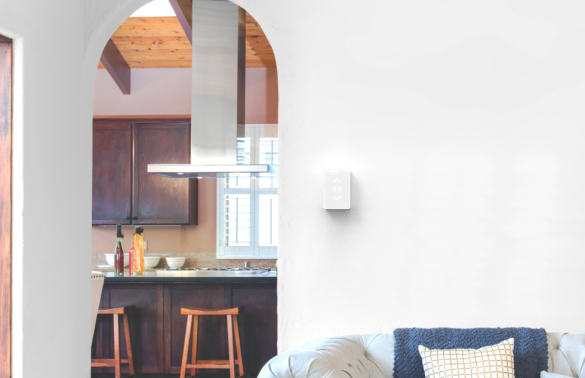 Check out this side-by-side comparison of the Mysa Thermostat and the Caleo by CaSa thermostat. At Mysa, we are continuing to work hard to get all units out to our customers as soon as possible. We successfully completed our first (very) small manufacturing run and will be delivering those units this and next week. All of those units received some additional testing and passed all of our internal tests. Ask a smart home owner, “is your home secure?” and you’ll get either a shrug or a thumbs-up. One answer is apathetic, the other answer is ignorant, and both are completely wrong. Your smart home is not safe. First of all; I want to thank all of our pre-order customers for your patience and support on what has been a long and arduous process. We recognize that all of these delays have not been ideal and that the fact that you are not getting your Mysa thermostats by Christmas is a real disappointment. 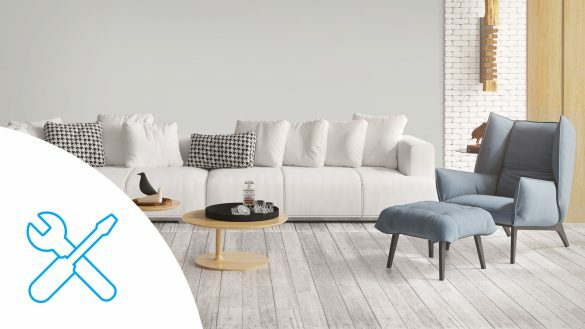 HomeKit is Apple’s home automation platform for controlling smart home products with iOS apps and Siri voice commands. 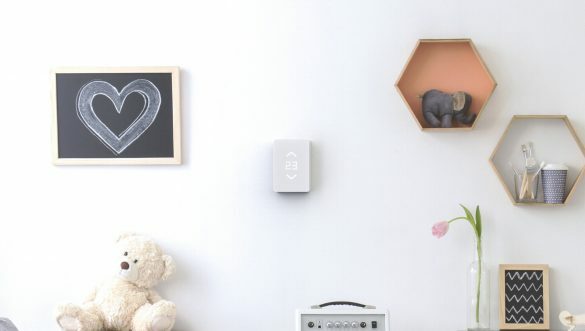 With the Home app, you can quickly and securely manage all your HomeKit accessories.